Since Columbia City Ballet’s founding in 1961, it has integrated the world of dance within the lives of the region. 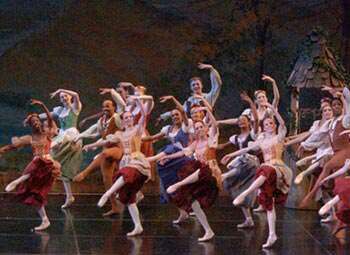 Reaching more than 51,000 people in a season with more than 80 major performances each year, the Ballet is a local favorite for both children and adults. 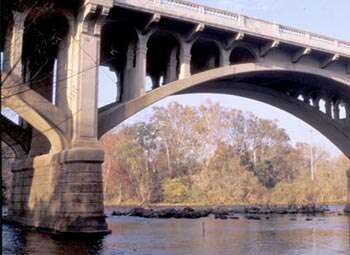 Where the Broad, Saluda, and Congaree Rivers meet, there’s the Three Rivers Greenway, a 9.5-mile series of riverfront pathways which includes lighted trails and boardwalks, outdoor amphitheaters, and breathtaking views of downtown Columbia. Columbia’s only professional baseball team, the Columbia Fireflies are a Minor League Baseball team that is a Class-A affiliate of the New York Mets. 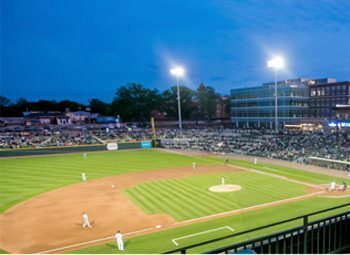 Playing in Spirit Communications Park, this exciting atmosphere features a berm, children’s playground as well as luxury suites and lounges.